Before leaving for Paris yesterday, I felt a little anxious about my trip. It wasn’t that I didn’t want to go to Paris, but I felt I hadn’t enjoyed my beloved city enough before taking off again. 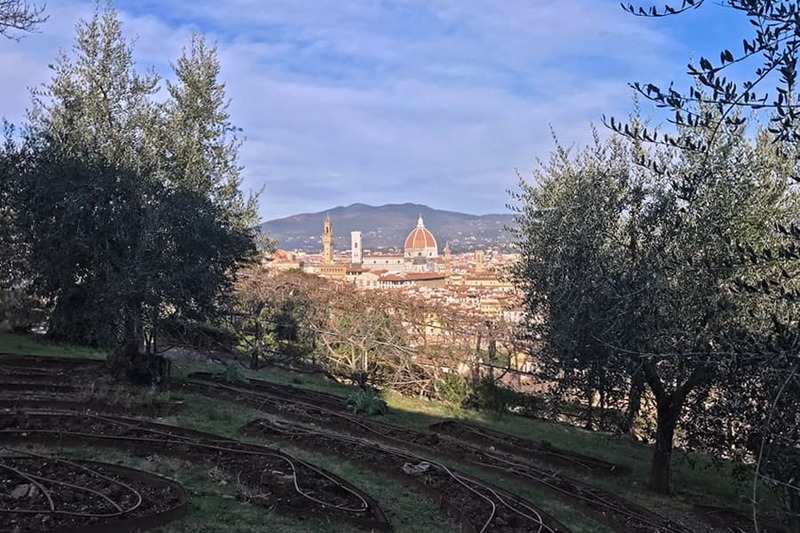 I had time to meet up with friends and catch quick glimpses of the city, but I wasn’t able to stroll the streets, take many photos, or enjoy the beginning of spring in Florence. 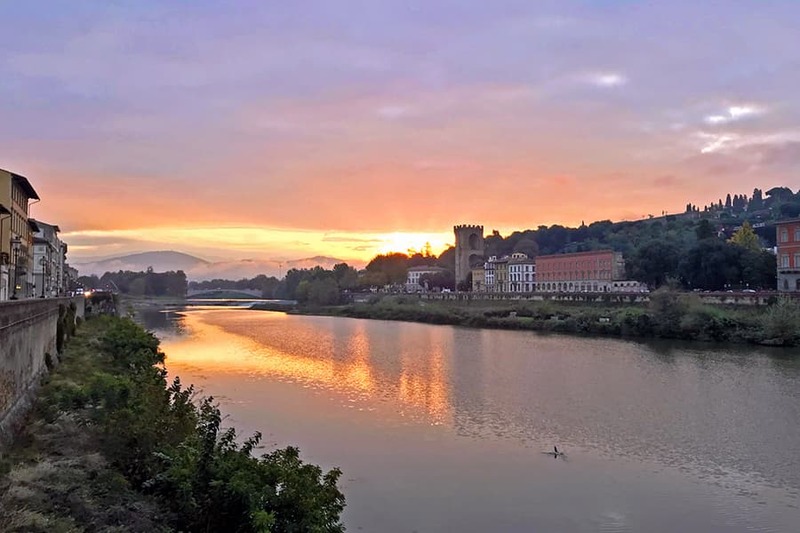 I was happy, however, that during my two weeks in Florence I was able to be there for two important celebrations on March 17 and March 25: Festa dell’unità dell’Italia and the Anno nuovo fiorentino (Florentine new year). The first one was a once-in-a-lifetime holiday that will probably never happen again. 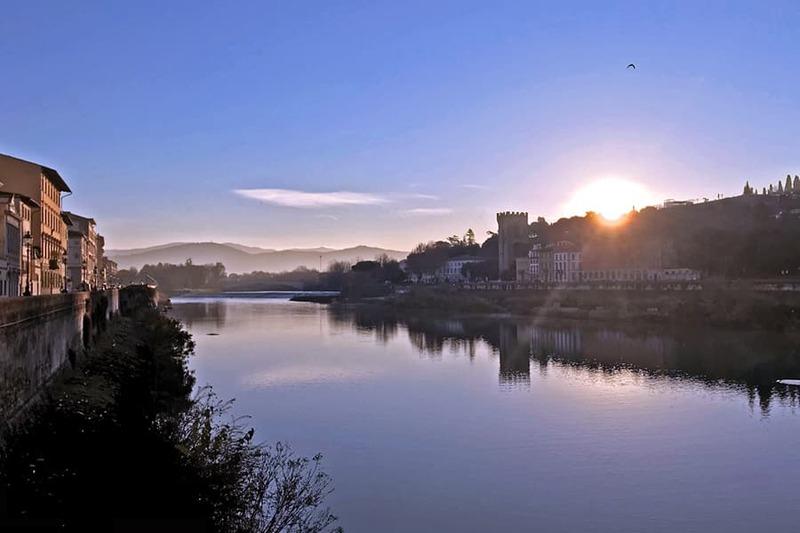 The Anno nuovo fiorentino coincides with the beginning of my relationship with my marito (husband), so it’s an important date for me as well as for my city. 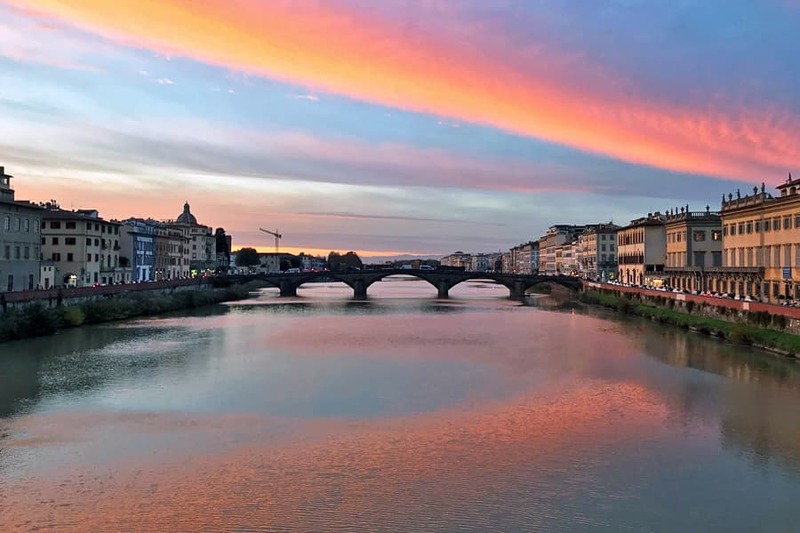 The time I spent in Florence went by so quickly that when I was at the airport on Sunday morning, I almost felt like I had only been on a short visit home instead of two weeks. As soon as I arrived in Paris, I unpacked my bags and took the métro to the Quartier Latin to say farewell to my writing teacher. She took me to Shakespeare & Company where I haven’t been in years. It’s one of those bookshops that is not only amazing because of its book selection, but because of the people who work there. Their love and knowledge of books is inspiring. My first night in Paris, I felt as if Florence was far away. I opened my computer just to see my screensaver, which is a photo I took of the Ponte Vecchio. 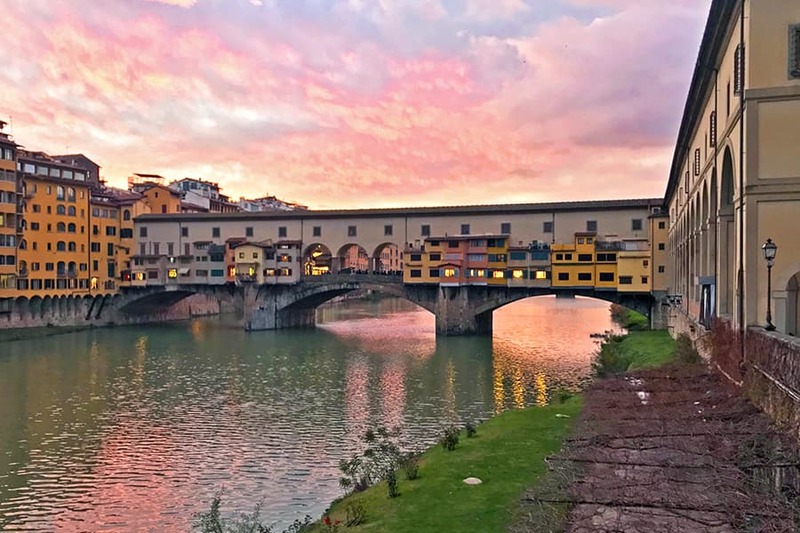 I was sad when I realized that I didn’t even see the Ponte Vecchio when I was home for two weeks. I stared at that photo and could almost smell the water and hear the sounds of my beloved city even though I was in my incredibly silent apartment in Paris.